Dive into new experiences and let nothing hold you back. What is the world if not a playground, ready to be explored? Channel the energies of lemon and green notes, that give way to marine notes and patchouli tones. 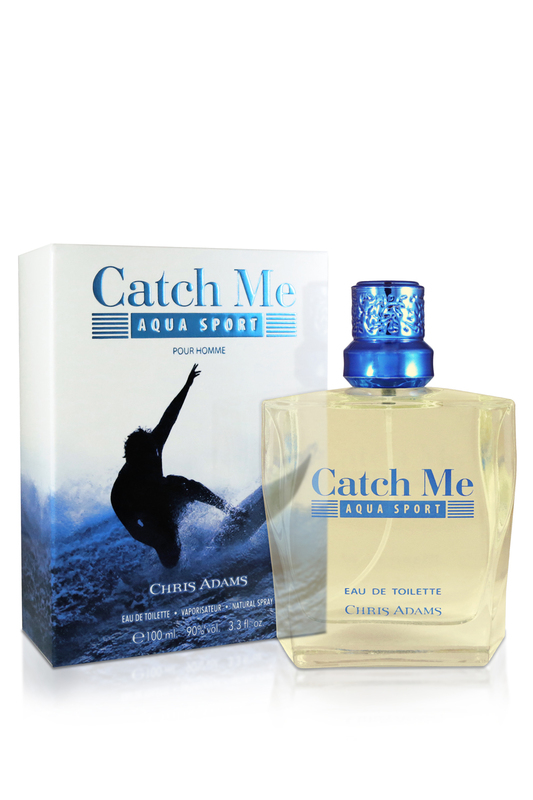 Sink into the base notes of musk and moss - the possibilities that await you are as endless as the oceans themselves. 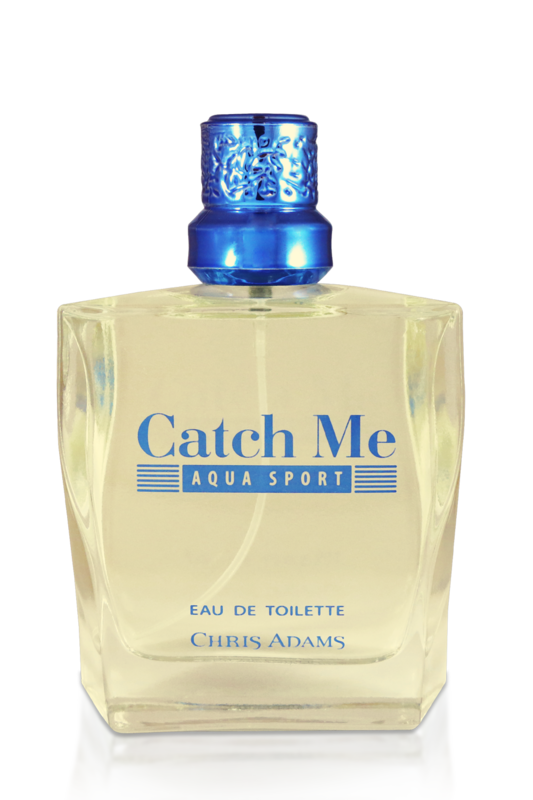 The fragrance comes held in a translucent bottle, topped with a metallic blue cap, embracing the thrills and mysteries of the ocean.